Product prices and availability are accurate as of 2019-04-19 15:52:22 UTC and are subject to change. Any price and availability information displayed on http://www.amazon.com/ at the time of purchase will apply to the purchase of this product. Due to monitor's color settings, the colors you see may not accurately reflect the colors and shades of the actual product. 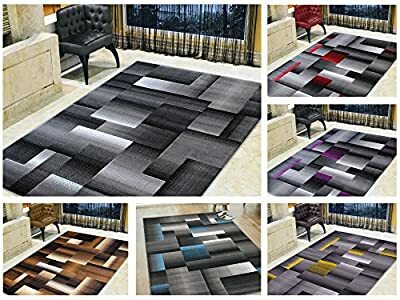 In addition, since these rugs are machine made, all sizes are approximate. 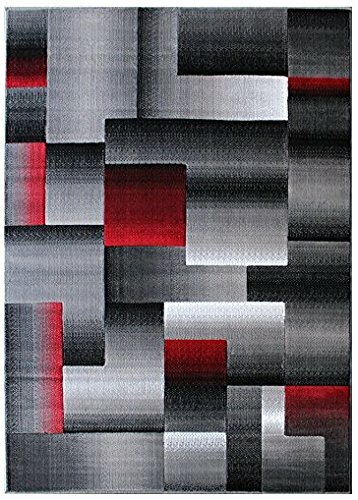 To Avoid Mistakes, please accurately measure the space where you will place the Rug. 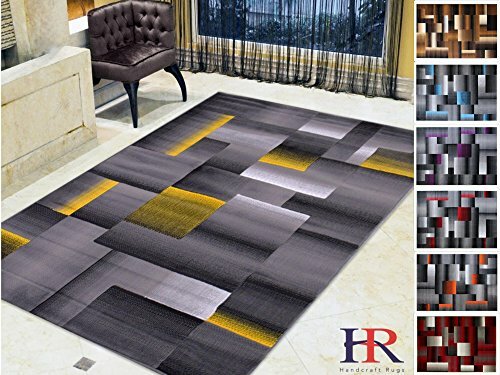 Color: Purple/Grey/Silver/Black This Rug Does not shed. Reinforced Finishing For Durability. Length: 119.7" Width: 93.7" Height: 0.40"